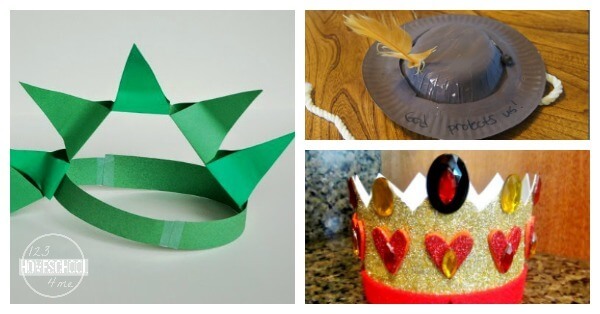 Mad Hatter Day is a fun way to celebrate classic literature, crazy characters, and hats! 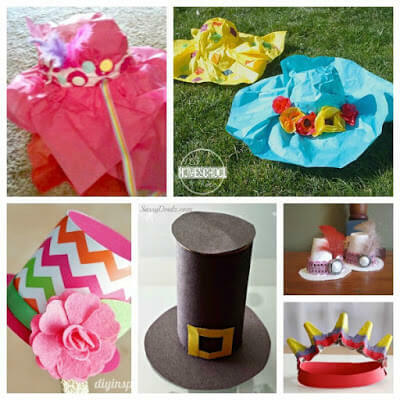 Make your holiday more special with these hat crafts for Mad Hatter Day on October 6th. A hatter was a man or woman who made hats professionally. In the past, a hatter was a necessary profession because it was often considered rude or impolite to appear in public without a hat. There were hats for every occasion, from riding hats to church hats, and even hats for sleeping. Who is the Mad Hatter? The Mad Hatter is a character from Lewis Carroll’s Alice in Wonderland. He has been sentenced to perpetual tea-time, and is unable to get away from the tea table. While Alice visits, the Mad Hatter makes silly jokes, switches seats, makes a mess, and is generally rude. The Hatter’s name is derived from the colloquial phrase “mad as a hatter,” which is used to identify an eccentric person. The exact origin of the phrase is unknown. 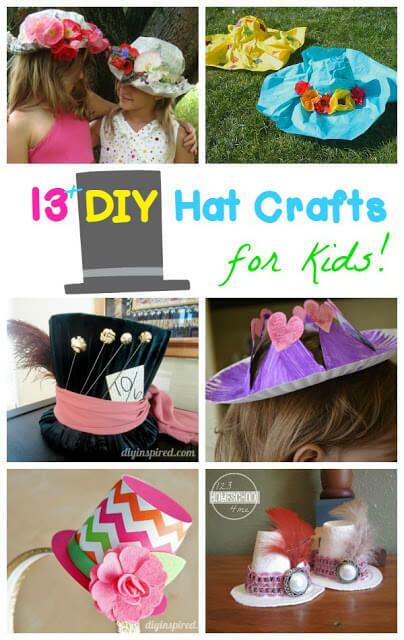 Celebrate Mad Hatter Day with these fun kids crafts featuring hats! 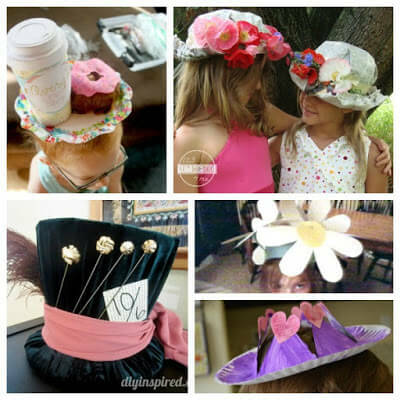 After you make your hat, you’ll have to wear it while having a tea party and reading (or watching) Alice in Wonderland! 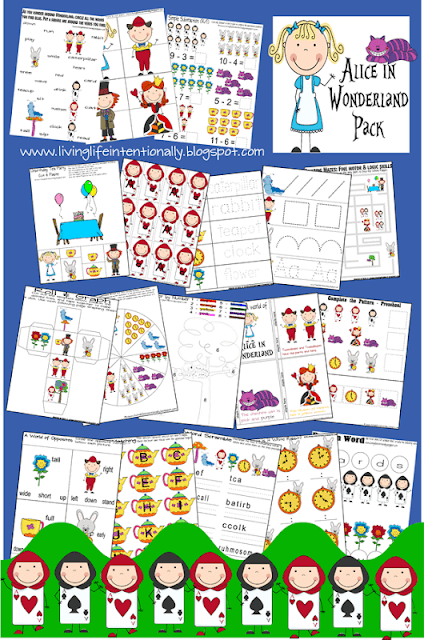 Herea re some fun things you may want to get to add to your fun day!